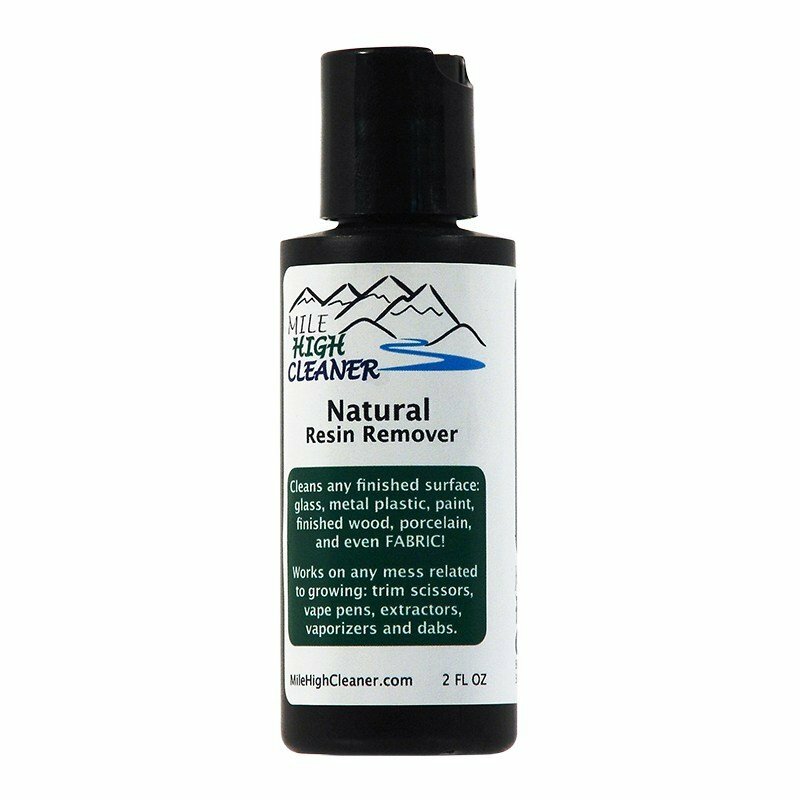 Works on any surface; glass, porcelain, metal, acrylic, laminate, paint plastic even fabric! Cannot harm you or the planet! 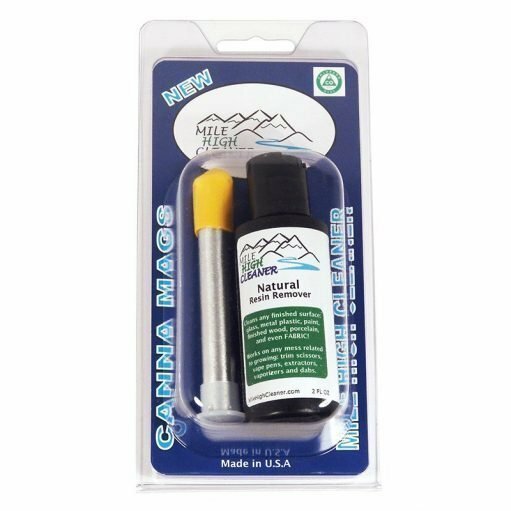 WeedWipes resin remover 2oz bottle contains enough bong cleaning solution to clean your piece 40 to 60 times! 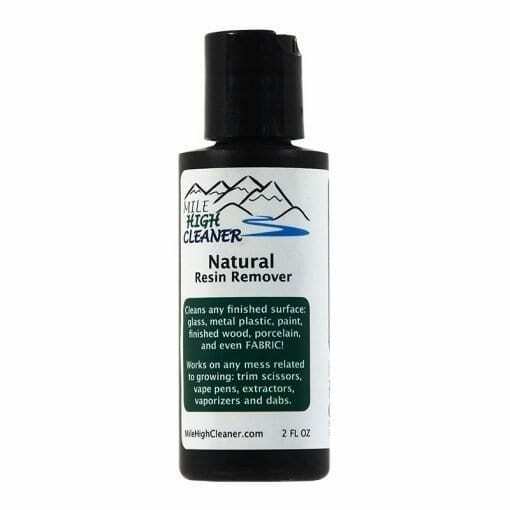 Works on any surface: glass, porcelain, metal, acrylic, laminate, paint, plastic, silicone even fabric! 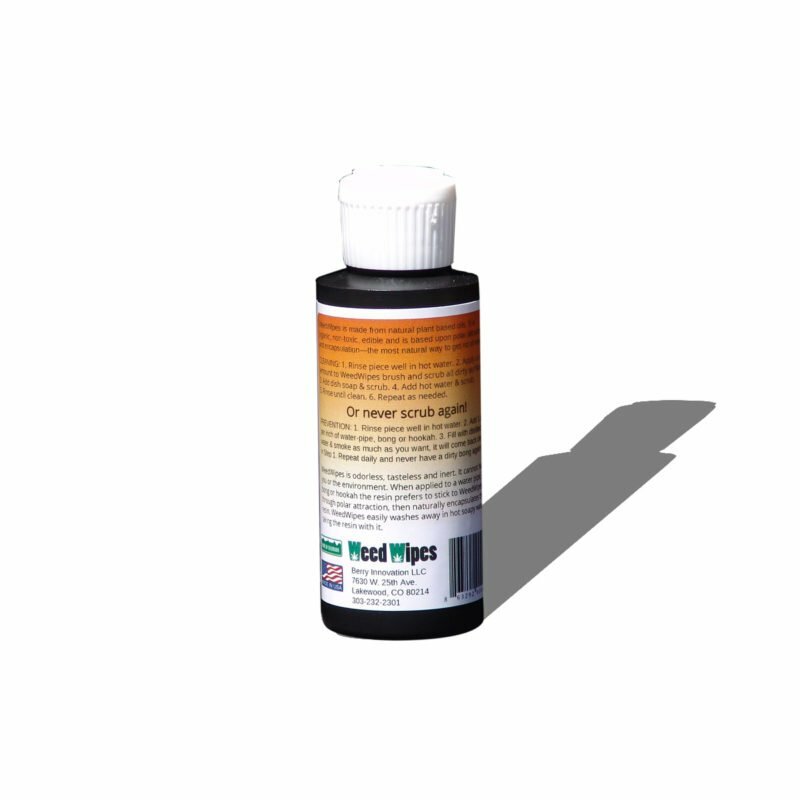 WeedWipes Natural Resin Remover is 100% plant based oils that remove resin better and costs less than any cleaner even ISO rubbing alcohol. WeedWipes is odorless, kills germs, microbes and bacteria yet is completely safe. You can even eat it, but don’t, it’s not a dessert topping. WeedWipes has been designed and tested by scientists and chemists specifically for the cannabis and hemp industry and is EPA (US) and EuroFins (Canada) compliant. 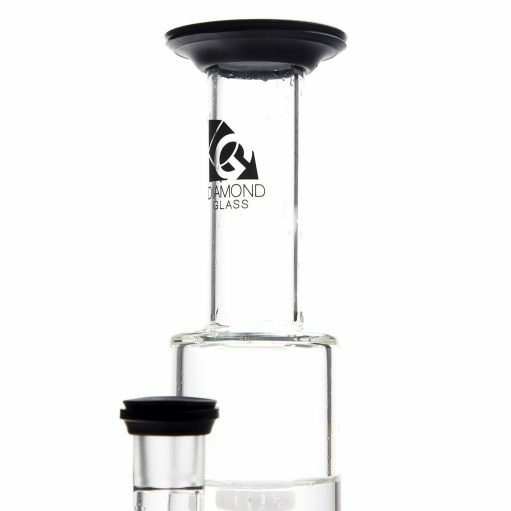 Protect your investments and provide complete cleaning care to the bongs, bowls, rigs and water pipes you love. WeedWipes has no VOC’s or hazardous compounds at all and is completely edible. 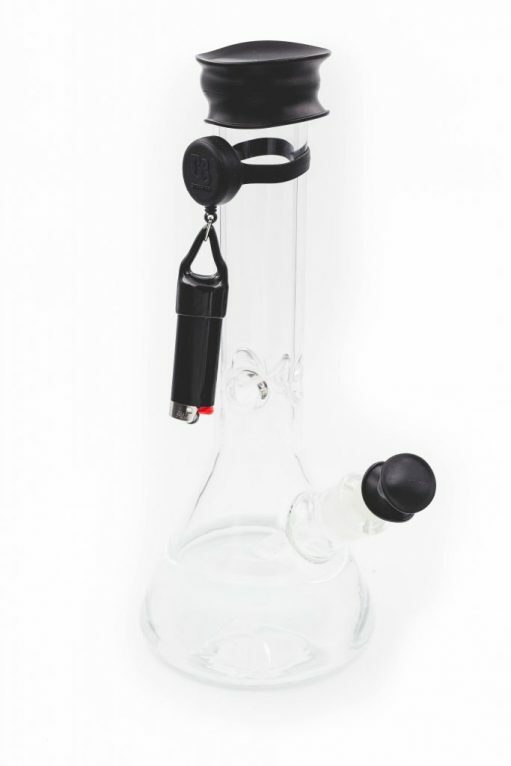 Check out this article to learn more about how to clean your bong and what to use to clean a bong!